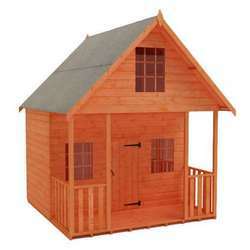 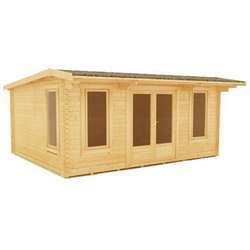 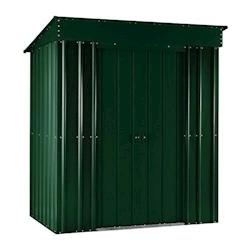 Store More are a leading supplier of a premium range of galvanised steel sheds. 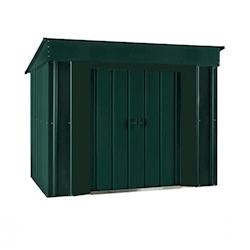 For a premium range of galvanized steel sheds, the Storemore metal sheds are lightweight with integrated ventilation and a strengthened ramp for ease of access making them practical for any garden or personal restrictions. 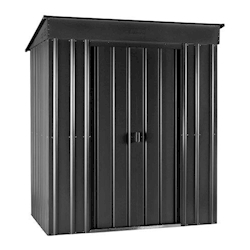 Storemore metal sheds are an incredibly popular product as they offer secure storage and are a stunning, striking and yet strong product that would look attractive in any garden. 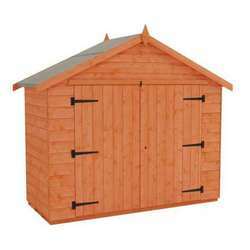 The large metal sheds provide a safe and sheltered environment for all your garden possessions so you don’t have to worry about any weather damage or thief. 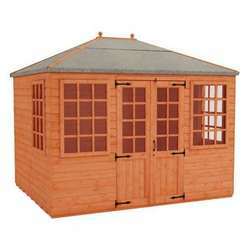 This great selection of storemore metal sheds also have polyester rust resistant paint so your garden building looks beautiful straight away with no need to paint yourself. 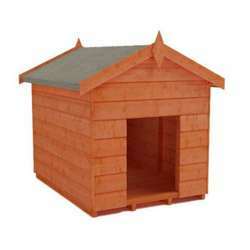 This treatment will also help to make your product last and to look better for longer. 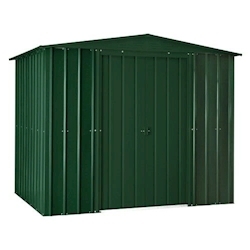 Internally there is also increased height which allows the storage of larger garden items such as a garden rake. 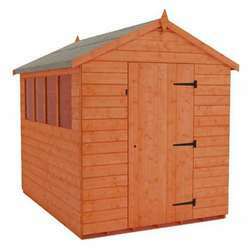 With options to purchase additional accessories the shed is suitable to support a number of features to increase storage space and organisation.